The BD degree programme is the 4 or 5 years theological degree offered under the Senate of Serampore College (University). 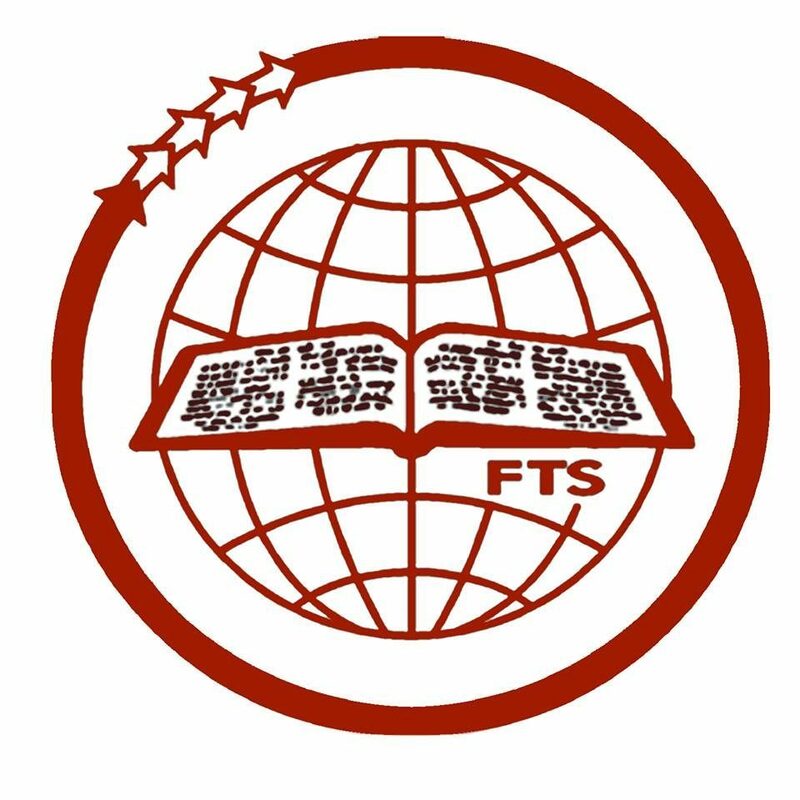 The Bachelor of Divinity Degree is designed to prepare students for the foundation and fundamentals of theological education. The Programme is to develop students that is both personal and community centered. To equip students to become effective witnesses in their varied and diversified Christian vocations. To challenge students with alternative tools of interpretation so that they may read the Bible in the appropriate context. To impact the students with the Gospel of Jesus Christ as a transforming power in their personal, ecclesial and societal lives. To enhance the spiritual perceptions and commitment to serve the Lord in the Indian context. A holder of the Bachelor Degree from a recognized Indian University, or its recognized equivalent degree. (he/she would be admitted into the second year of the degree programme). A holder of the B.Th. degree of the Senate of Serampore College having passed the two qualifying English papers. Category I: B.Th. degree holders in the first or second class would be admitted to the fourth year of the degree programme. A candidate with B.Th. degree of the Senate of Serampore College (University) in First/ Second Class will be required to pass all the papers/ courses prescribed for the fourth and fifth years of B.D. studies. Category II: B.Th. degree holders in the third class would be admitted into the third year of the degree programme. A candidate with B.Th. degree of the Senate of Serampore College (University) in Third Class will be required to pass all the papers/ courses prescribed for the third, fourth and fifth years of B.D. studies. A candidate who has passed plus two or 12th examination and is qualified to be admitted to a degree course of an Indian university, shall be admitted to the first year (BD Orientation) of the degree programme. A candidate who has passed a approved degree course of an Indian university, shall be admitted to the Second year of the degree programme.